This gem is a must see! 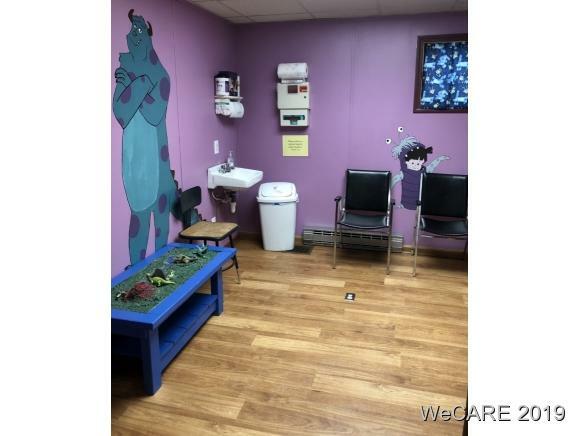 This building is currently being used as a Pediatric Doctor Office, but would be great used as many different things. 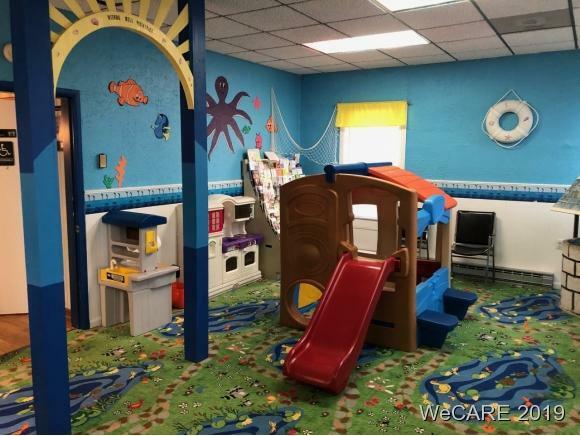 Have you ever wanted to open a Day-care? I've found your place! An office building? 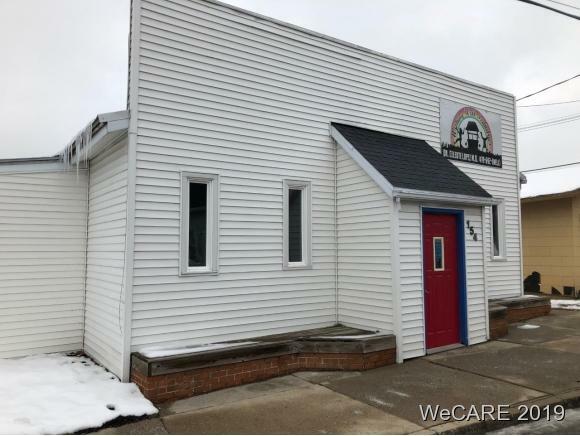 This building has 4-5 personal office spaces with an addition of plenty of other common areas! 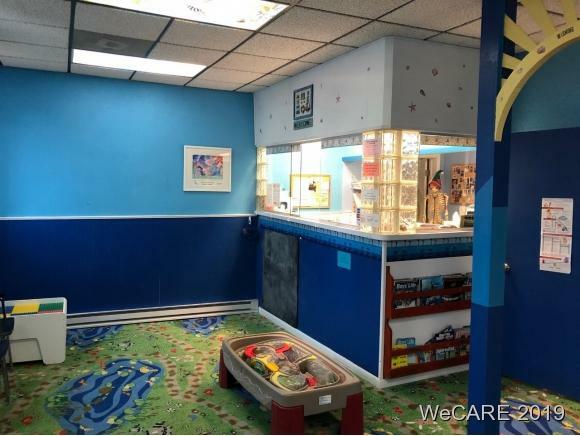 This is a great space for a multitude of different businesses with 10 rooms total, 1 full bathroom, and 2 half baths. Handicapped accessible is a plus also!